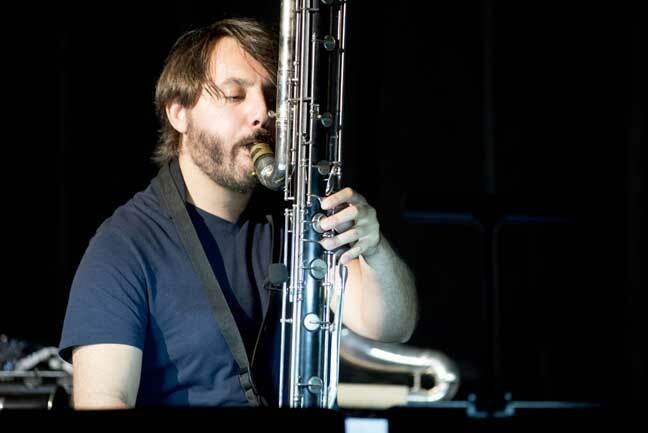 Vasko Dukovski will share insights into his career as a Multidisciplinary Performing ARTist and composer with live performances of his diverse repertoire, including his own compositions. Open/free-flow chat with the artist. Career coach Tricia Ross will join us to offer advice to young musicians. All this in our signature ‘casual in format, but never in content’ setting. General seating. Drinks and snacks available for purchase.